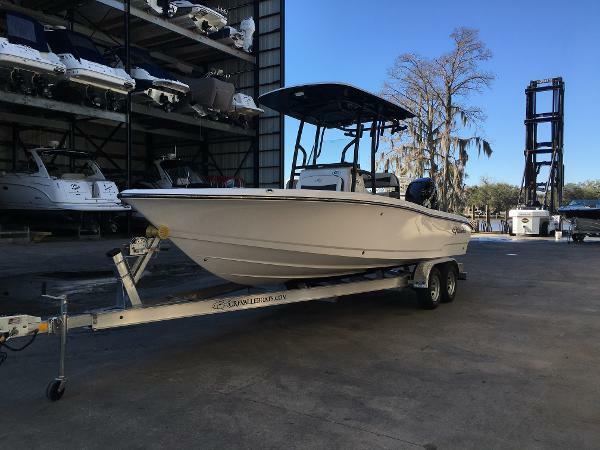 2014 Twin Vee 26 Center Console This 2014 26' Twin Vee is Powered by Twin Suzuki F140's with 350 Hours, Float On Tandem Alumn Trailer with Brakes and Spare Tire, Hardtop with Spreader Lights Front and Rear, 10 Rod Holders, Leaning Post with Livewell and Fish Box, Minn Kota 36 Volt I Pilot Troll Motor, with Batteries, 3 Bank Charger, Dual Crank Batteries with 2 Bank Charger, Garmin 7215 GPS, FF, Chartplotter, Garmin 9" Echo Map SV, Garmin Autopilot, Garmin VHF Radio, Fusion Stereo, 4 Speakers and Sub, Saltwater Washdown, Underwater Lights, 2 94 Qt Ice Chest Seats in Rear. 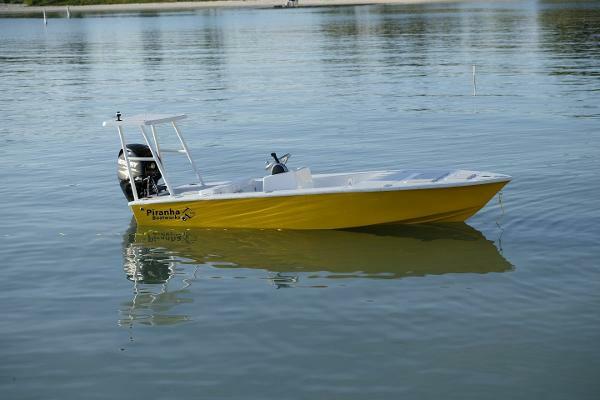 2016 PIRANHA F1400 The F1400 is the ultimate micro skiff. Its economical to operate, taking advantage of its light weight and lower HP motors. 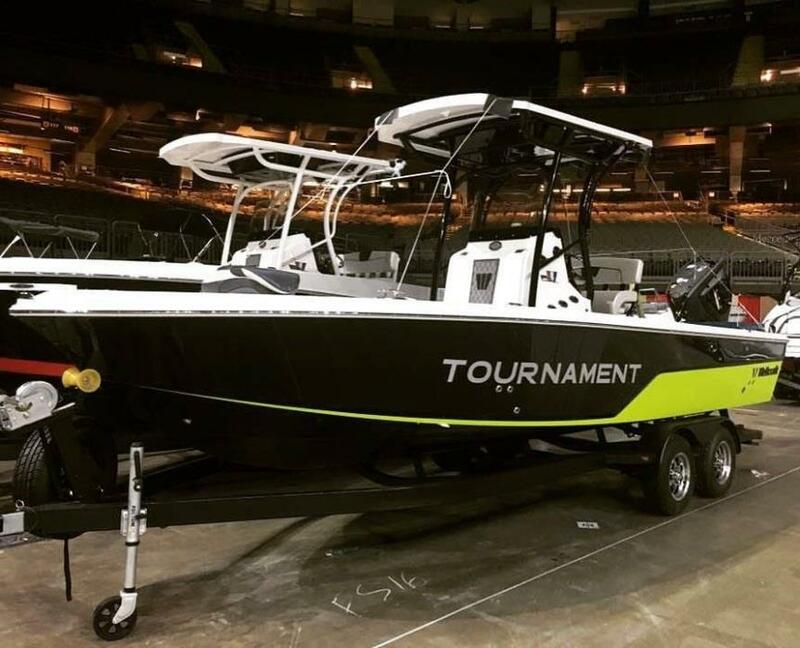 With a ten degree deadrise and a V hull, which carries through to the transom, its able to cut through the chop to get you to the skinny water. 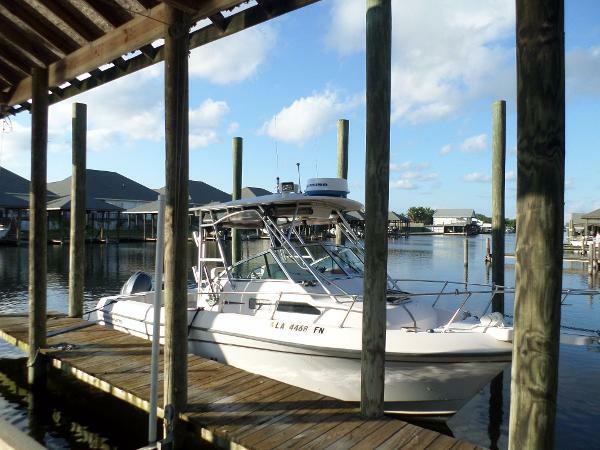 You can leave your dock to fish your local waters or bring it aboard your mothership as a tender. 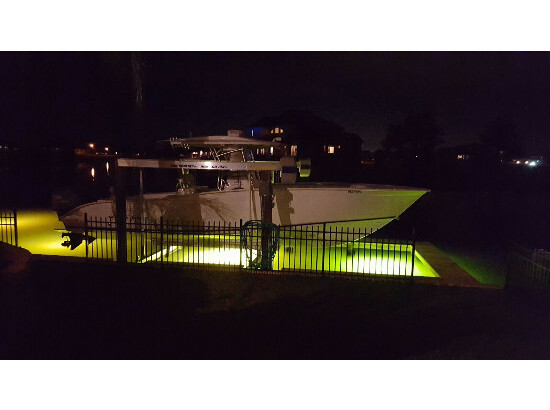 At 14, with 6 of beam, it fits easily into a garage or on a smaller davit. 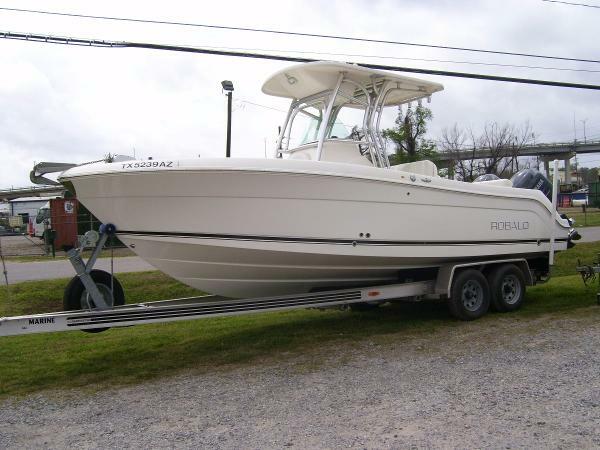 Itll get you in and out of the water with minimal effort and is light enough to be towed by a smaller vehicle. 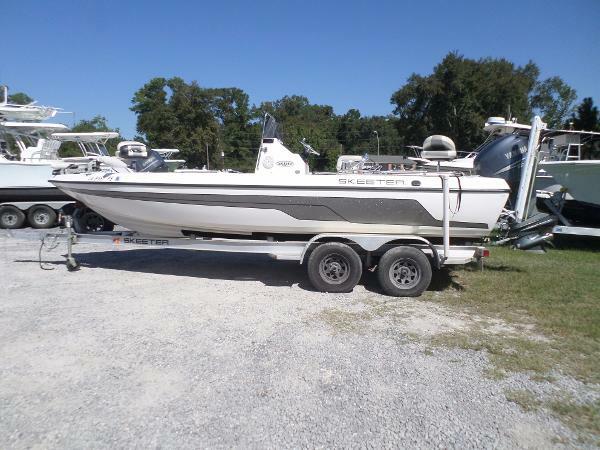 Its a great boat to chase your favorite fish or play on the sandbar. Its 14 of pure fun! 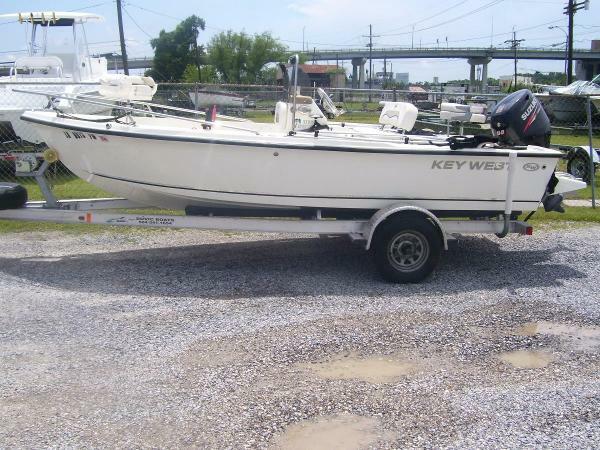 INCLUDED: Mercury 40HP ELPT, trailer, and all standard features. 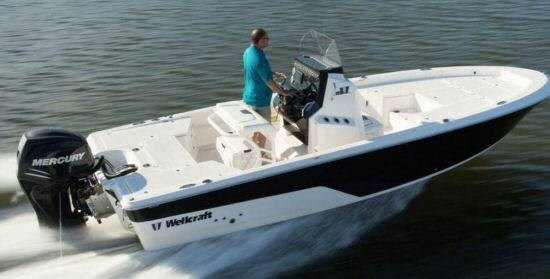 OPTIONS: Powder Coated Poling Platform w/ Deck Binnacle Mount Throttle READY TO BE SOLD WE WNAT IT GONE !!!!!!! 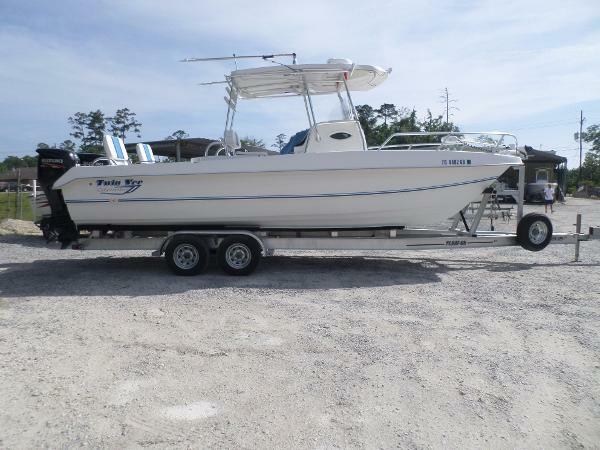 2008 Robalo 240 CC Powered with Twin Yamaha F150TXR, Loadmaster Tandem Alumn Trailer with Spare Tire, Anchor Windlass, Hardtop with Electronics Box, Spreader Lights, Marine Head, Tackle Storage, Saltwater Washdown, Garmin 4208 GPS, Chartplotter, FF, VHF Radio, Stereo with 4 Speakers, Trim Tabs, Compass, LOCATED IN HARVEY. 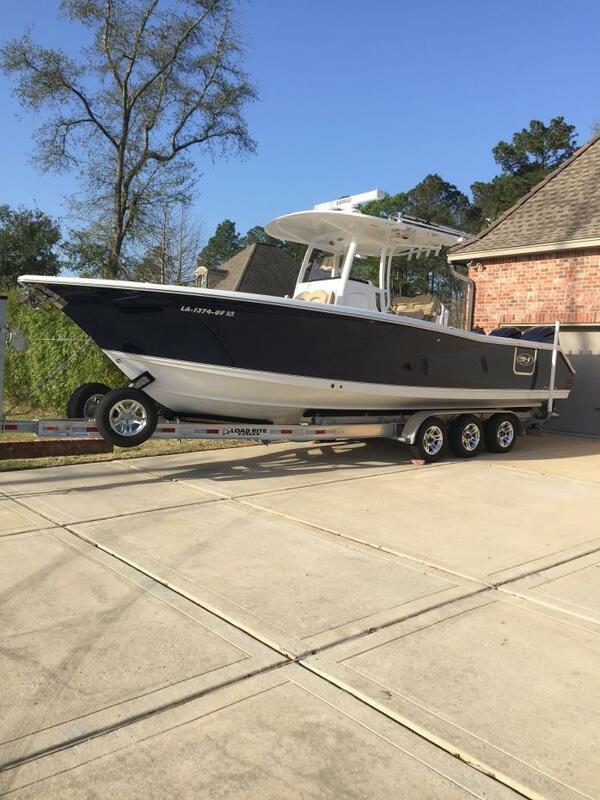 2017 Blue Wave 2000 Pure Bay The 2000 is the continuation of the award winning Pure Bay series design. 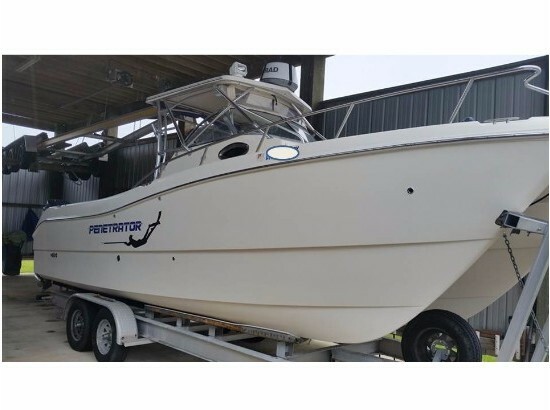 With it’s High performance, Smooth ride, and Shallow water ability it will make sure to fulfill all your wants and needs… IN STYLE. 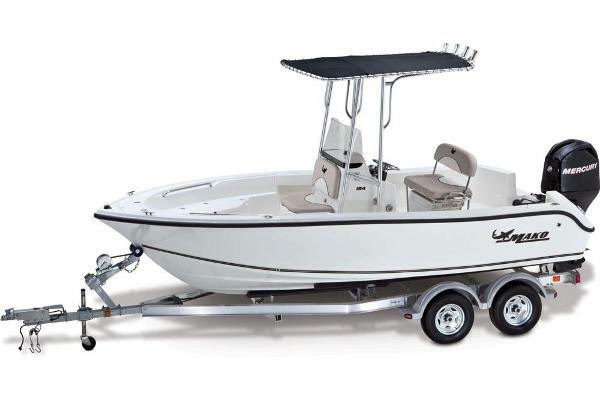 With the top class features like built in rod boxes, fish boxes and flip seats, it will leave you wondering how we got all these things in a smaller version and still left plenty of walk around and fishing room. 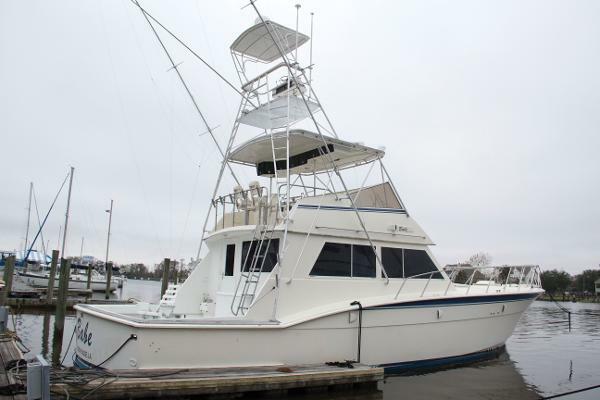 2005 Grady White 23 This 2005 Grady White is powered with twin Yamaha F150's with 480 Hours, Yamaha Digital Gauges with Fuel Management Gauge, 2 STandard Horizon Quantum VHF Radio's, Stereo, Furuno with Radar Package, Anchor Windlass, Fiberglass Hardtop, 2 Capt Chairs, Rear Bench Seat, 3 Bank Battery Charger, Bottom Paint, No Trailer. 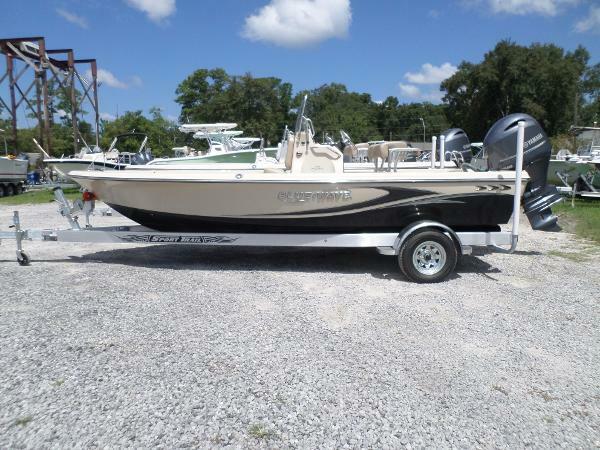 2010 Key West 1720 Sportsman 2010 Key West 1720 Sportsman with Suzuki F90hp, Magic Tilt Trailer with Spare Tire and Guide Posts, Bow Cushion, Front Pedestal Fishing Seat, Fron Console Livewell, 10 Rod Holders, Bimini Top, Swing Back Ice Chest Seat, Humminbird 728, Swim Platform, Extra Rod and Cup Holders. Located in Harvey, LA.